The County had great success at the Archery GB National County Team Championship 2013 held at Lilleshall with both longbow teams. 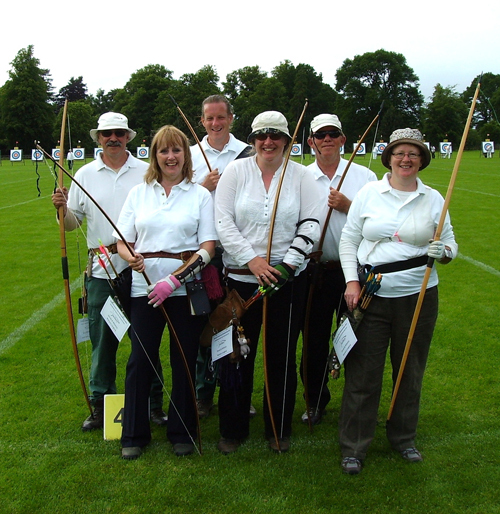 The Ladies longbow team winners (three counties entered). Lynda Hutchinson, Jackie Walker and Nancy Rider. The Gents longbow team winners (five counties entered). Terry Ives, Michael Pearce and John Hayes.